A very popular stop in Maine is the Kittery Trading Post. This enormous store specializes in outdoor gear, but we stopped there because of the huge selection of omiyage. 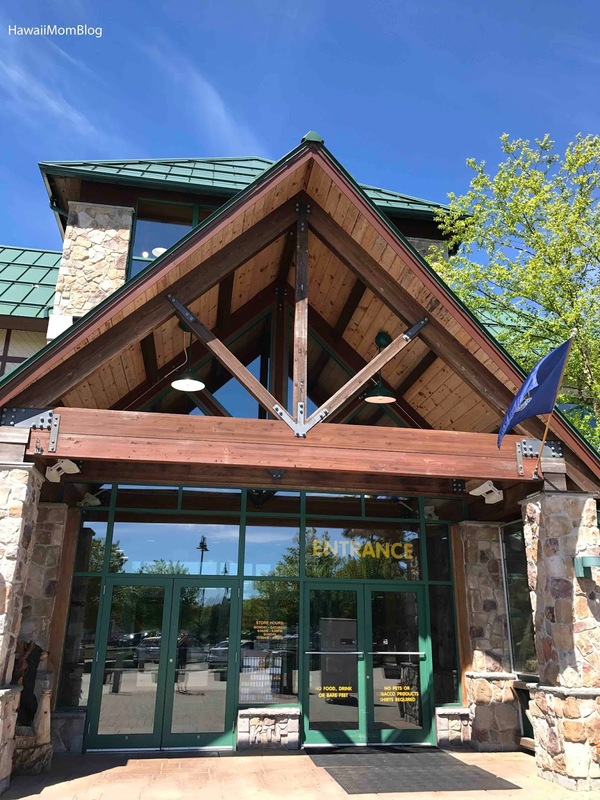 Kittery Trading Post offers all sorts of made-in-New England goods ranging from health and beauty products to food. 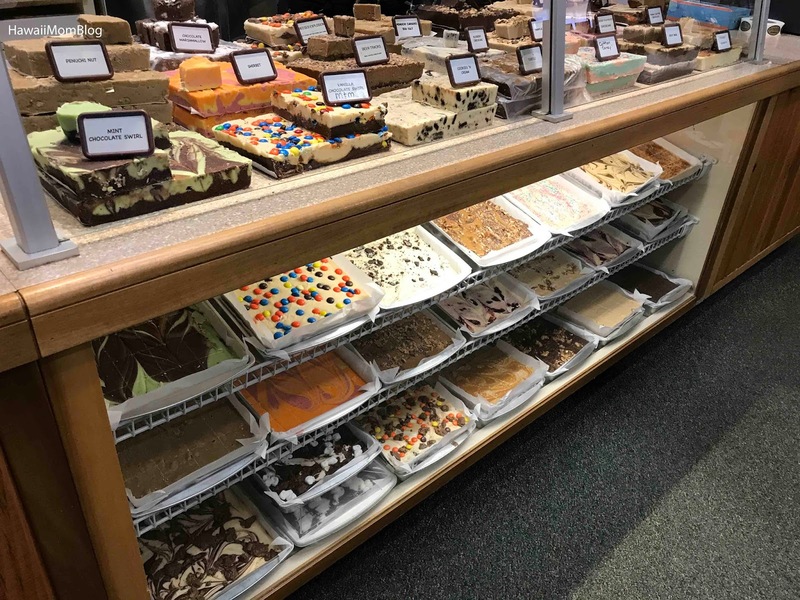 They also offer handmade fudge in a variety of flavors! I'm not a huge fan of fudge, but we had to pick up a block! We chose the Vanilla with Sprinkles, OREOs, and Pop Rocks! 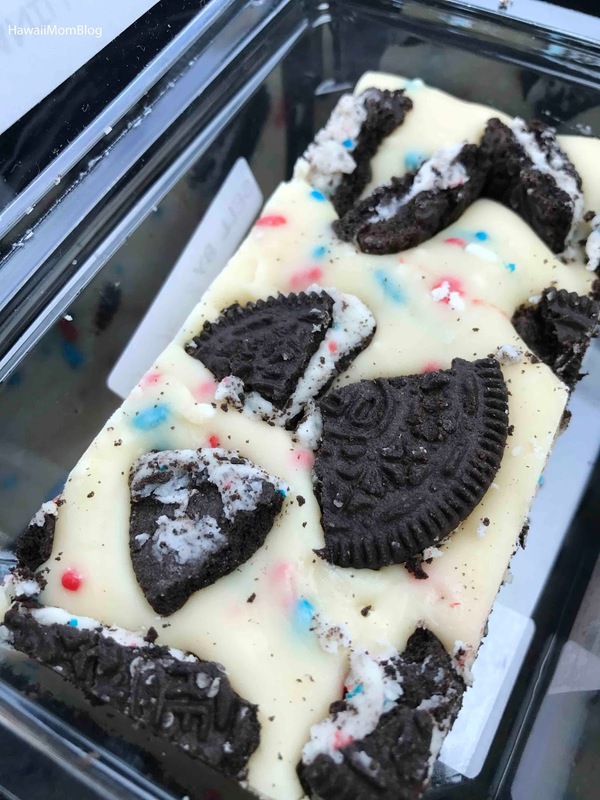 It was a little to sweet for me, but the kids loved it! 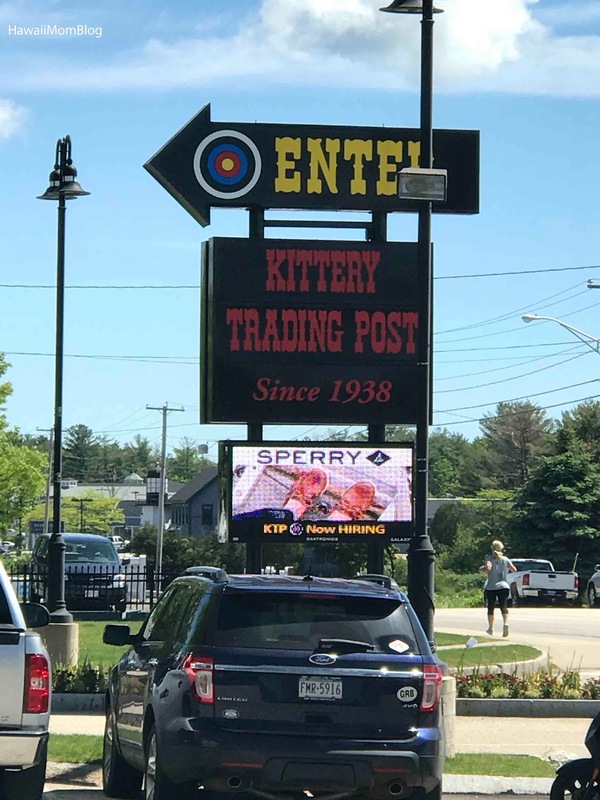 If you find yourself in Maine, definitely stop by Kittery Trading Post for fudge and omiyage!